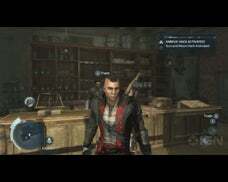 Achilles’ Original Outfit is an alternate costume unlockable in Assassin’s Creed III. 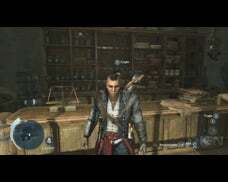 The costume represents the clothing worn by Connor’s Assassin mentor, Achilles Davenport long before the events of the game, when the man was still a young assassin. 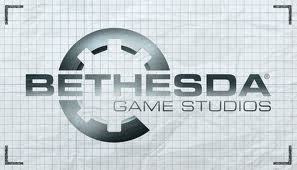 It is unlocked once Connor completes the mission Achilles’ Painting. 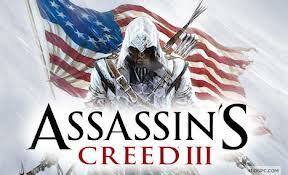 Altair’s Robes are an unlockable costume for wearing in the single player campaign of Assassin’s Creed III. 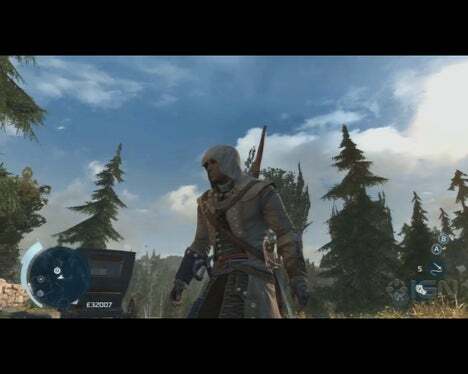 Based on the main character of the original game, Altair Ibn-La Ahad, and his iconic attire, the Altair’s robes allow Connor to don the far more famous eagle-based robes from the middle ages. Like the Ezio costume, the Altair’s Robes are nothing more than a costume to put on, they don’t change Connor to physically resemble the original man any more than he does in the default robes. 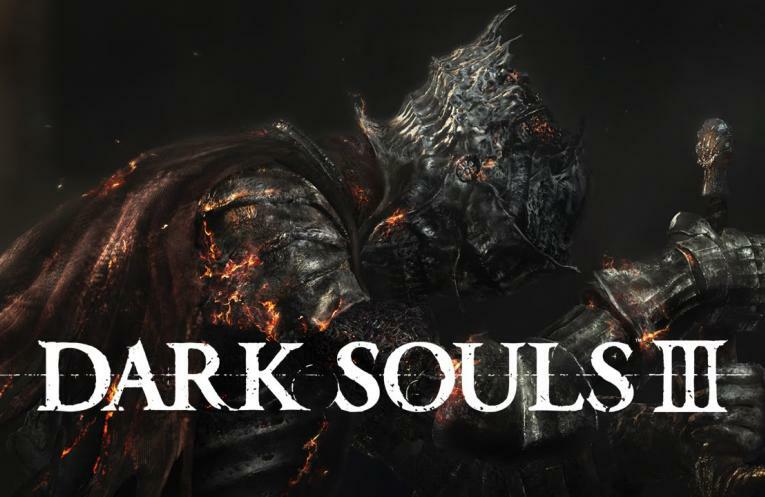 The Altair’s Robes are unlocked by completing all story missions with 100% sync. 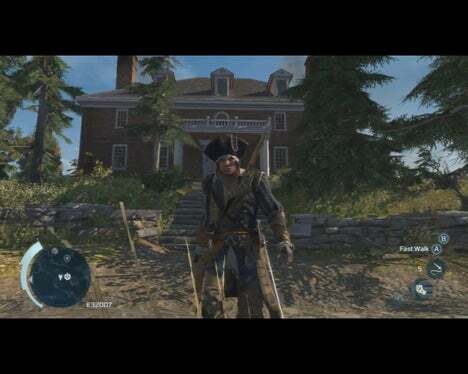 The Captain of the Aquila costume is a pre-order bonus costume in Assassin’s Creed III obtained by ordering a copy of the game early from Amazon.com, or from select collector’s editions of the game. 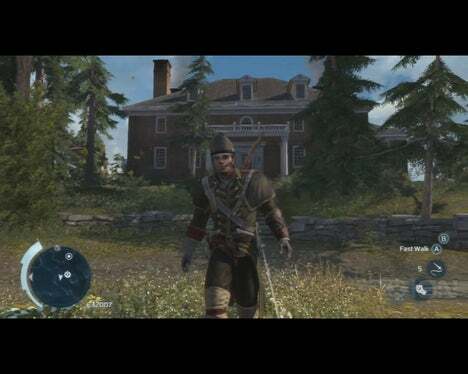 While the costume is based on the outfit worn by Connor Kenway during the game’s naval missions, there are actually many distinct differences; the costume is far more formal in appearance; has more room for weapons; and is slightly less detailed from the front. 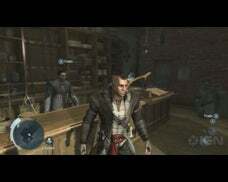 Captain Kidd’s Robes are an unlockable alternate costume in Assassin’s Creed III. They are the clothing of the long dead Pirate Captain Kidd, and are unlocked upon the completion of the final Peg Leg Mission. 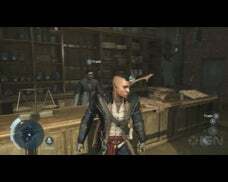 The Colonial Assassin Robes are an unlockable costume in Assassin’s Creed III, only available to players who pre-ordered the game from Target, Play.com or purchased select collector’s editions of the game. 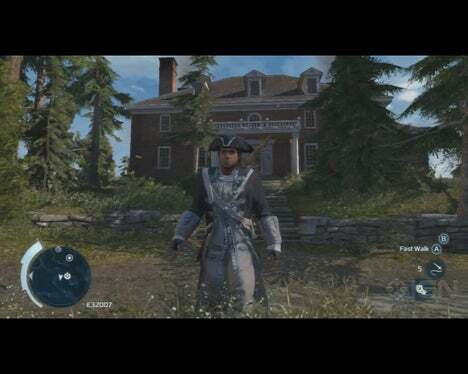 The Colonial Assassin robes are based on the suit of robes worn by the first Assassin the in the colonies, John de la Tour. The robes are made of numerous natural looking colors such as brown, red and green, and is topped with an Assassin-branded hat. 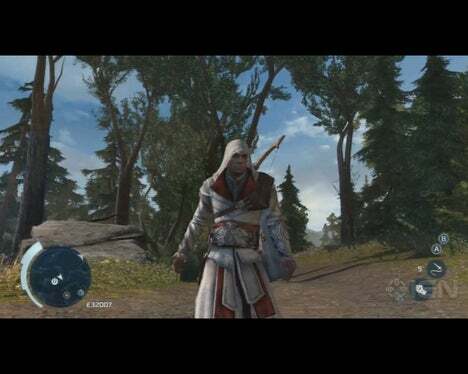 The Ezio’s Robes costume is an unlockable outfit for wearing in Assassin’s Creed III. 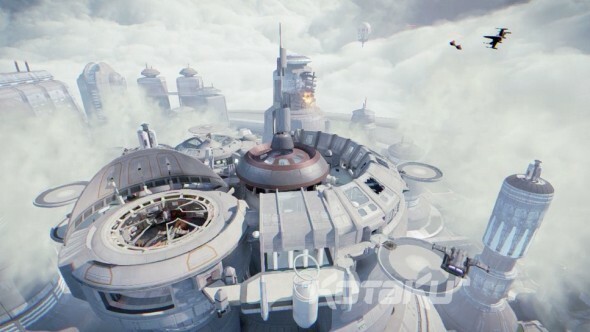 Unlike most of the costumes, which are available for pre-ordering or by completing certain objectives, Ezio’s Robes must be purchased from Ubisoft’s Uplay service for 30 UPlay Points. 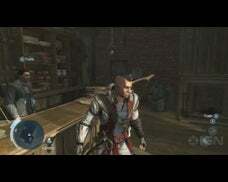 The costume is inspired by the Assassin robes worn by Ezio Auditore da Firenze during the events of Assassin’s Creed: Brotherhood, giving Connor the classic cape and elaborate metal armor design of the Renaissance-era Assassin. 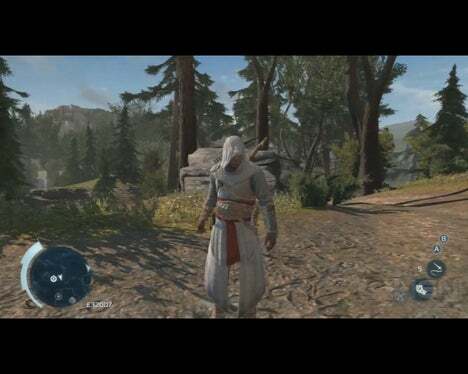 Similar to the past games Altair Robe unlockable outfits, the Ezio Robes are not actually a skin- the character under the hood remains Connor, instead of changing to resemble Ezio. 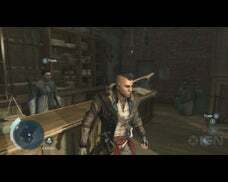 The Kanien’keha:ka Outfit is an unlockable alternate costume in Assassin’s Creed III. 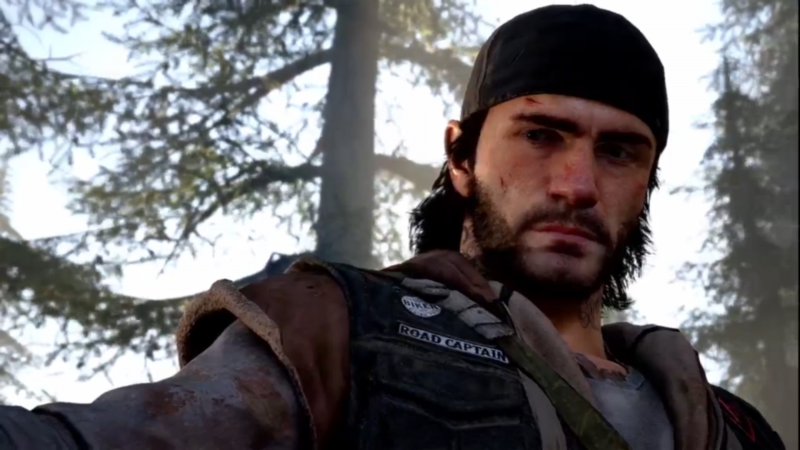 It is based on the simple Native American garb worn by Connor when he was still a young boy during Sequence 4 and 5, before becoming a full Assassin. The costume is unlocked by collecting all of the Feathers in the game. 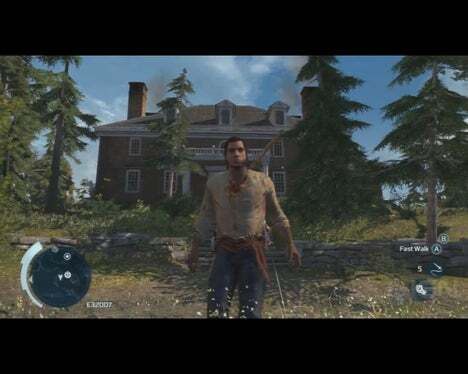 The Prisoner Clothes are an alternate outfit worn by Connor in the single player campaign in Assassin’s Creed III, and can later be unlocked as a selectable costume during free play. 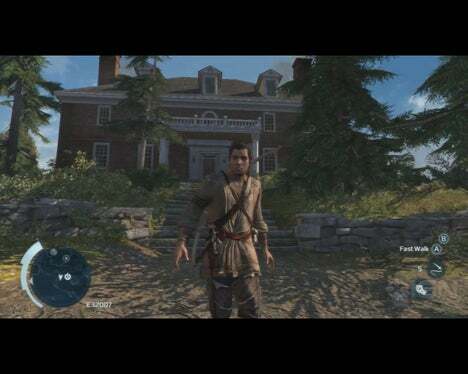 This outfit is first seen in Sequence 8, after Connor Kenway is arrested and his Assassin robes are taken from him. After the completion of the mission, Connor will keep the costume in the basement of the Homestead, and can put it on at anytime. The outfit is a simple pair of shirt and pants, dirty and bloodied from the cruel treatment of the men in them and the institution they come from.